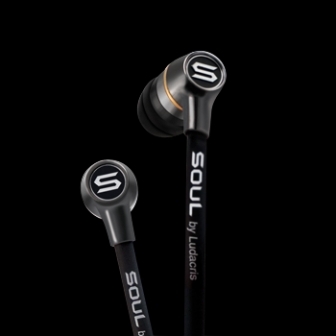 Let us just say how thankful we are that Ludacris’ new headphone line, SOUL by Ludacris, will be in each gift bag for our event (retail value….$100). I would like to thank (I know so many people to thank) Bob Bonefant CEO of Signeo USA for providing us with these amazing “swag bag” items. 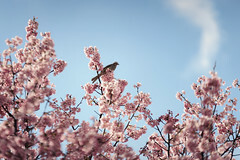 Music should move you… make you feel something. It’s about expression and passion. If you’re getting a proper musical experience, you can feel it in your soul. SOUL is sold in many stores and locations, such as, Best Buy, Apple, Target, and Brookstone! Years of research by several of the audio industry’s most prestigious engineers bring you a professional line of personal audio tools that masterfully balance elements such as world-class noise cancellation technology with superior sound quality, allowing you to experience the full range of your music. Pair that with an award winning design team and the expressive vision of world renowned artist Ludacris, and you get the first headphone that effectively merges style with professional acoustics. 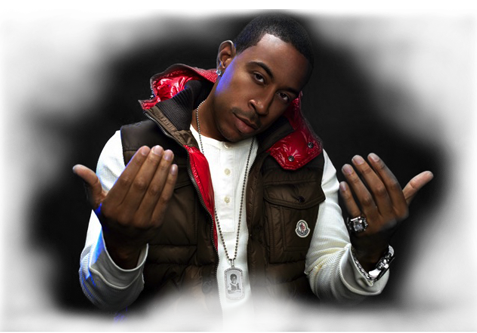 For more information on the SOUL by Ludacris headphones, check it out here! Make sure to attend the event to grab yourself a pair and to have the opportunity to take pictures in front of their step and repeat!